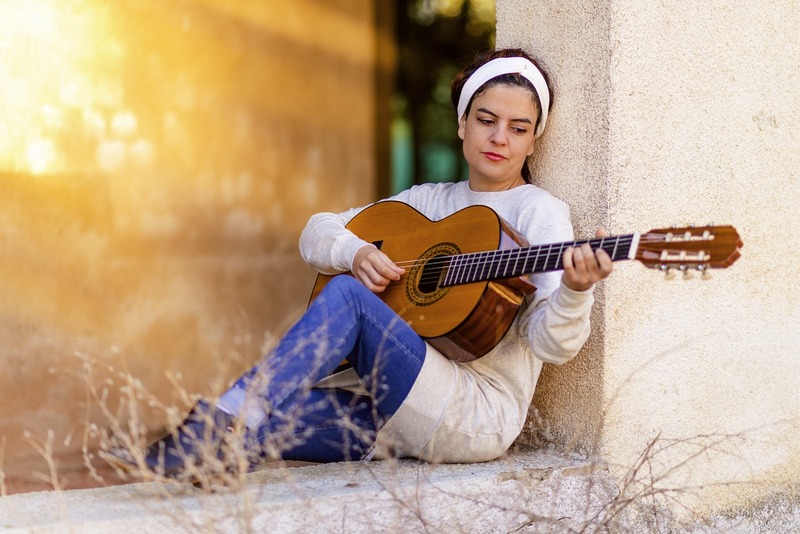 Just like with other valuable aspects of your life, creating a balance between your work and your private life is a lengthy, sometimes exhausting, but rewarding process that will ultimately allow you to lead a fulfilled life without sacrificing your hobbies for the sake of your work, or letting your pastime activities affect your productivity. 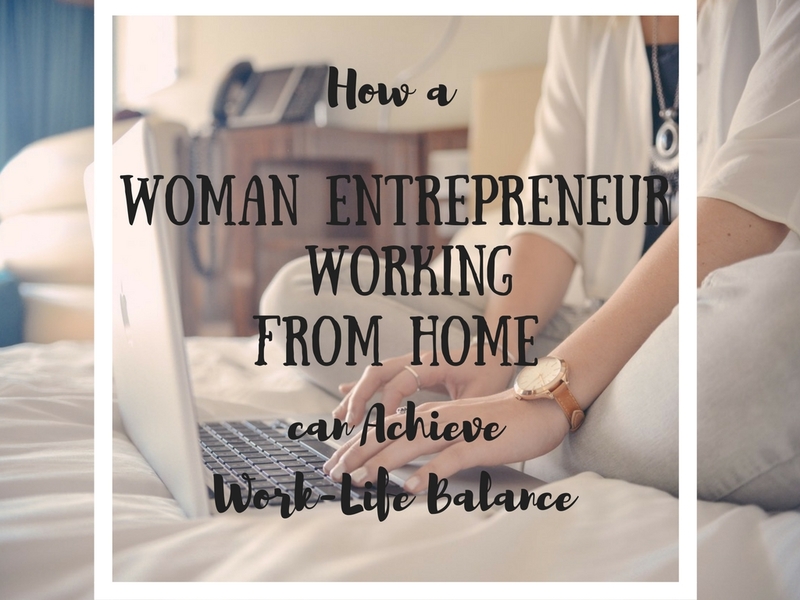 As a woman entrepreneur working from home it can become a blessing and a burden at the same time, and as your private life slowly intertwines with your business, it becomes increasingly difficult to create boundaries, and not let both aspects affect one another negatively. Even if you live in a modestly furnished small apartment, it’s possible to choose a single corner that will be reserved for business. Set aside your necessities, from your desk, computer and your stylish business essentials, and you should always make sure that none of the files and materials end up in other places of your home. If it’s not possible to have a separate room designated only for your work, then you can use a room divider to lower the chances of various distractions and to create an environment that will inspire you to work without luring you onto the couch or to watch TV. 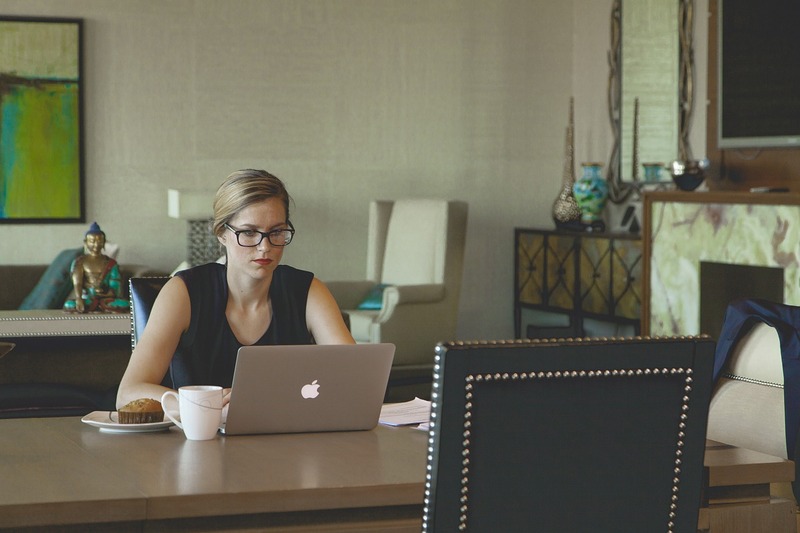 Although one of the greatest perks of working from home is the flexible timetable, it’s crucial to establish a routine that will enable you to work for a limited amount of time and dedicate the rest of your day to other forms of self-improvement, your family and social life. For example, if your working hours are set, then you will be able to monitor your progress with creative ideas, allocate time for preparing presentations and meetings, and your entire life will not revolve around finishing individual tasks that are dispersed through the day. Think of it as those room dividers, except that this time, you need them in your planner! Unfortunately, it’s not possible to place physical boundaries when it comes to your digital distractions, so the best way you can help yourself limit your daily exposure to work –related content is to literally unplug your work devices, put them away and turn off your email and social media notifications. 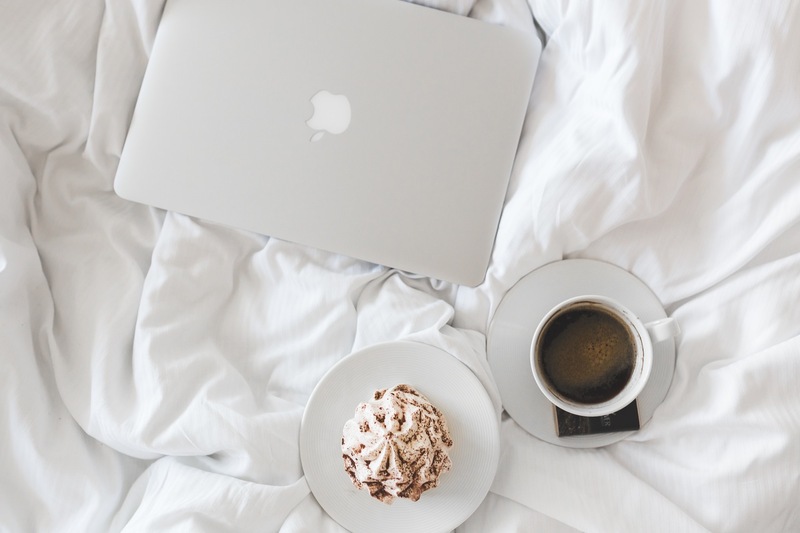 Your mind needs the rest, according to several research papers, and your productivity will skyrocket only when you allow your brain the much-needed down time from digital overload. However, a few minute-long increments will not cut it, so you will need to make an effort and leave your gadgets for several hours at a time for the disconnecting to have a positive effect. If you have a well-structured working routine, then why shouldn’t the rest of your life reflect the same level of balance and dedication? For a woman entrepreneur, we to take our work responsibilities very seriously, and we never think of them in a casual, “I just might skip working tomorrow” way. We know all too well how exercise is crucial for our health, and yet we always prioritize our work, even if it means sitting at our computers for hours on end. Working from home should by no means be an excuse to skip your fitness routine. So either hit the gym, or to make things even more convenient, create your personal gym corner with some basic workout equipment and break a sweat at least three times a week without leaving your home. Plus, YouTube is brimming with useful tutorials, so you can always make your training interesting and challenging! Whether that’s ten minutes of meditation or a brisk walk in your nearest park, as a woman entrepreneur you need to learn how to transition from your working state of mind to your everyday life, and the act of leaving the office and shutting down your computer is an excellent way to achieve this. However, as you’re working from home, you need an alternative solution. Get creative, and find the best ways to enrich the non-working hours, so that you have various activities to look forward to. There should be several focal points in your life, and each of them needs value and substance in order for you to enjoy them to the fullest. Don’t treat your daily routine as something you just have to get over with, but a valuable portion of your day. So enjoy every meal, every sip of your coffee, every movie you watch and every shower you take, because they all need to contribute to creating a versatile life. Achieving balance is a lifelong journey, interspersed with numerous challenges. But remember that with a few clever strategies, you can enjoy your professional success and your personal life while maintaining that elusive quality we all strive for. Thanks for Zara Lewis with High Syle Life for another great blog on our website at Empower The Dream. Empower The Dream’s feminine model of programs and coaching will shift and close the gap from the old paradigm to a new and powerful way to be, live, work and prosper.